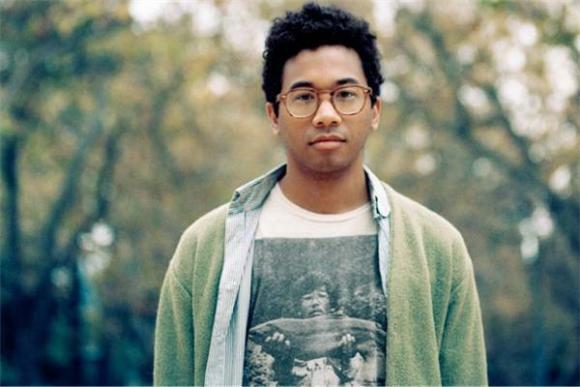 Throwing a remix at you today, courtesy of our favorite South Carolinian electronic tweaker, Toro Y Moi. Turning Billie Holiday's "My Man" completely on its head, an agonizing storyline of love untrue dissolves into a goopy field of bloops, beeps, and beats. Tag a frisky flute sample on top and Chaz Bundick's take is almost an uplifting ode to the man in Holiday's life. Have a listen below and if you like what you hear pick up Verve's latest Remixed collection, The First Ladies, featuring similar dissertations on Ella Fitzgerald, Nina Simone, and Dinah Washington by the likes of Bassnectar, Kaskade, and our man Flume. Oh, and if you haven't seen it yet, this performance from Toro y Moi at Hype Machine's Hype Hotel is tops.